New Clone Wars Commander Wolffe Black Series figure now available! 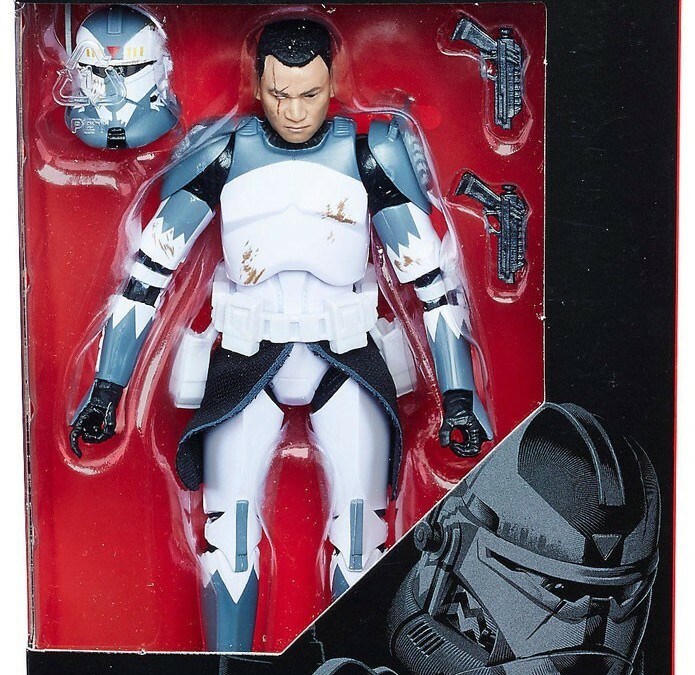 Walmart has debuted a brand new Star Wars The Clone Wars themed black series action figure of Commander Wolffe that I briefly mentioned before in one of my previous posts! This figure costs $30 and shipping is free. 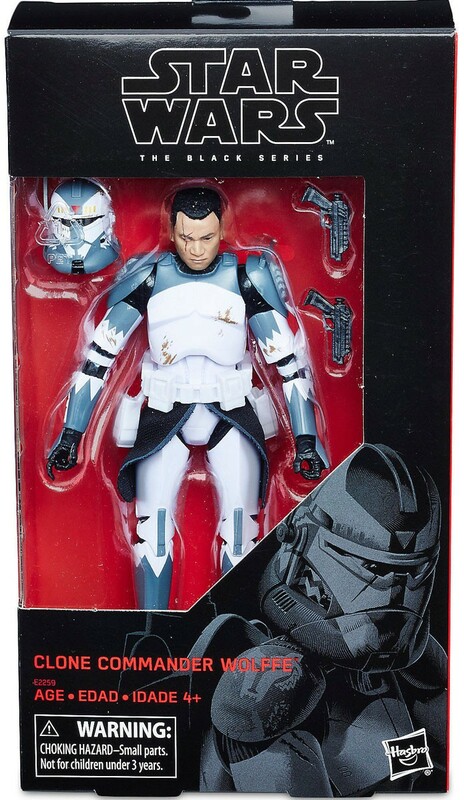 Inspired by his appearance in Star Wars: The Clone Wars, this Clone Commander Wolffe action figure from the animated TV series features detailed costume, accessories, and multiple points of articulation. Part of the Star Wars: The Black Series by Hasbro.